Lexus announced a creative collaboration with multi-award winning music producer Mark Ronson to launch the new LC. The new vehicle is the Lexus flagship coupe marking a new era for the luxury brand with the campaign, aptly named ‘Make Your Mark’. The collaboration with Ronson continues Lexus’ ambition to create amazing experiences in the realms of music, art and technology. It follows on from 2015’s campaign ‘The Life RX’ with Jude Law which gave attendees of an immersive theatre event the chance to get in the driving seat of their own movie star lifestyle. Over the next six months, the Make Your Mark campaign will give consumers and fans the chance to get hands on with some exciting content and amazing experiences. The design of the LC coupe remains remarkably true to that of the LF-LC concept car, making both winners of the EyesOn Design Award. 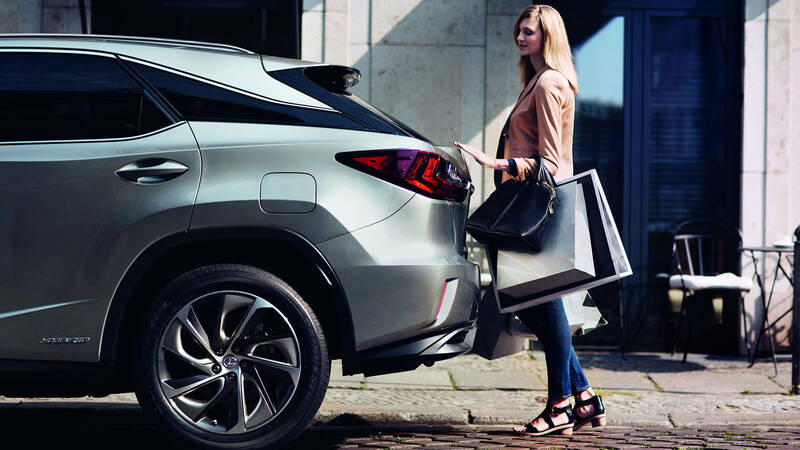 The LC is the figurehead of an evolving vehicle development culture at Lexus, which embraces the collaboration between design and engineering teams to create a stunning car which surpasses all expectations. 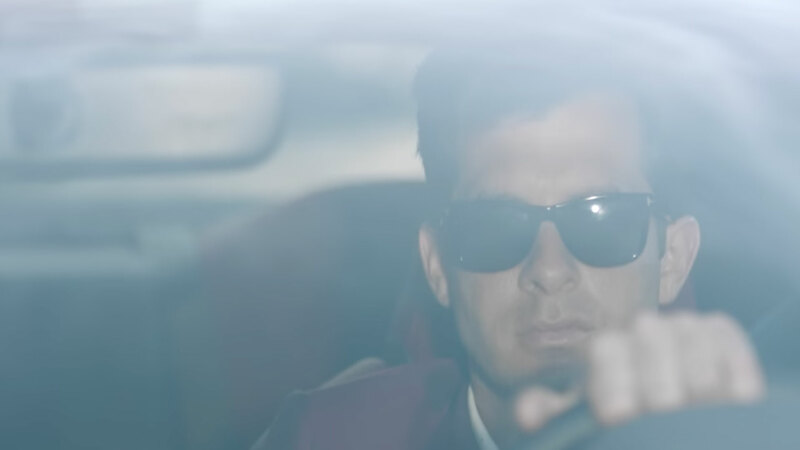 Find out how Lexus and Mark Ronson made the Make Your Mark film in Ibiza.